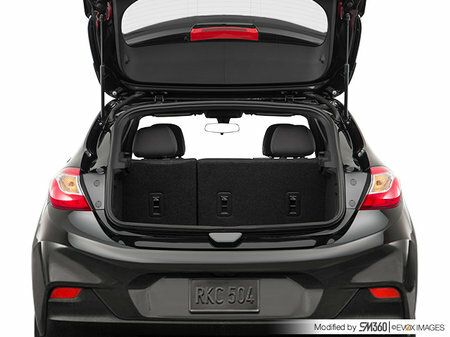 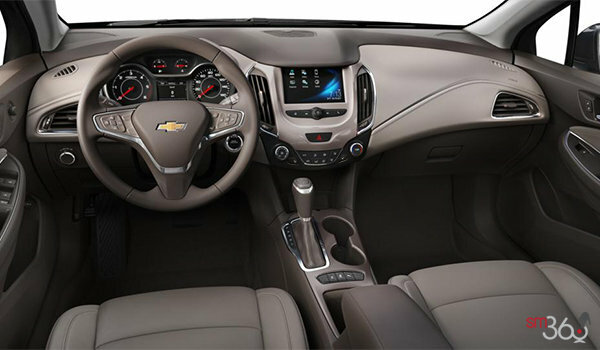 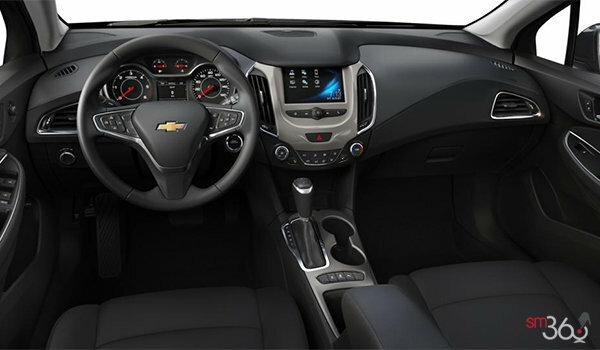 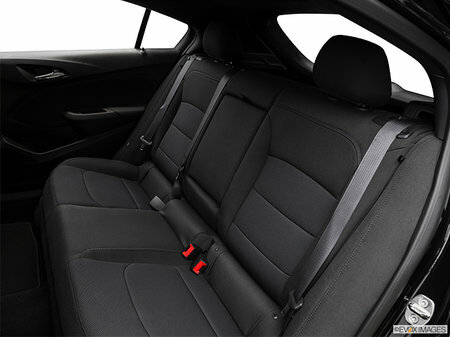 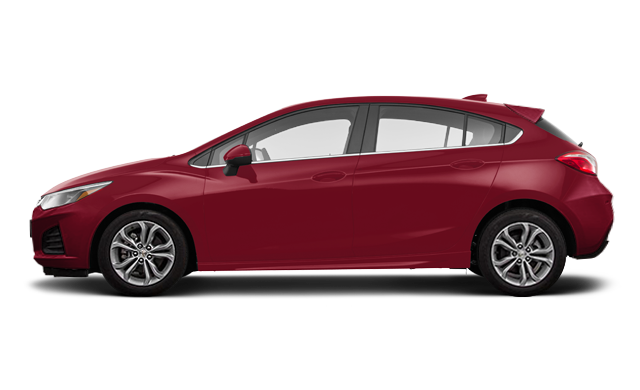 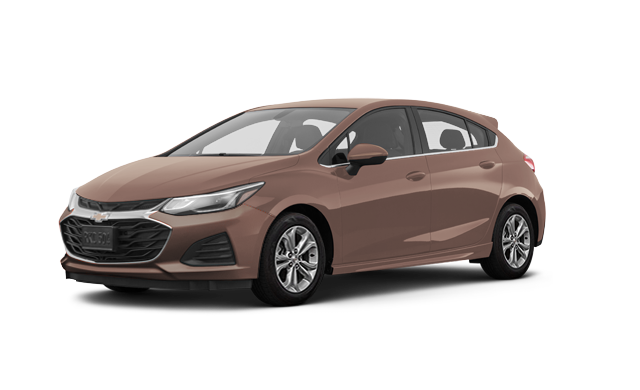 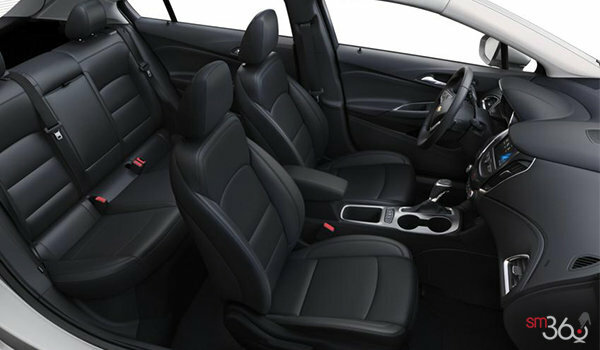 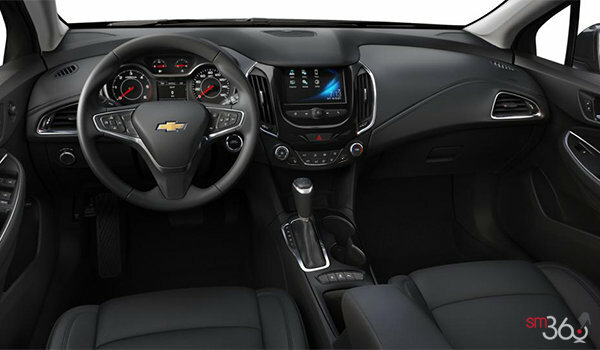 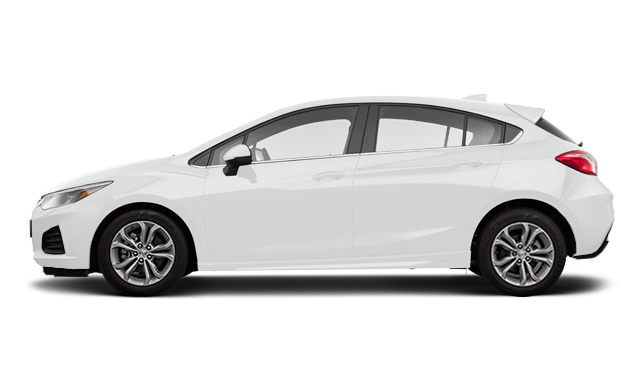 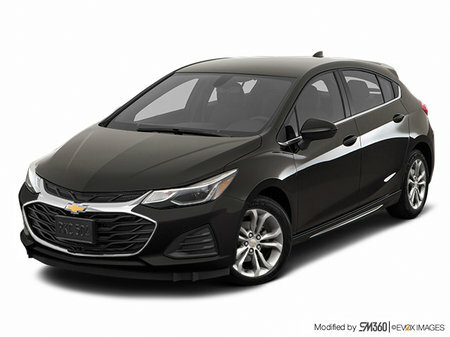 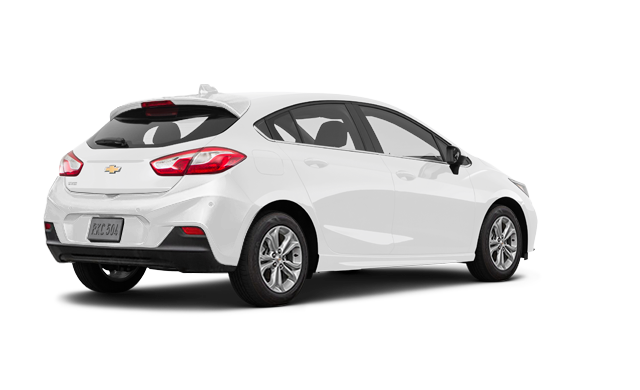 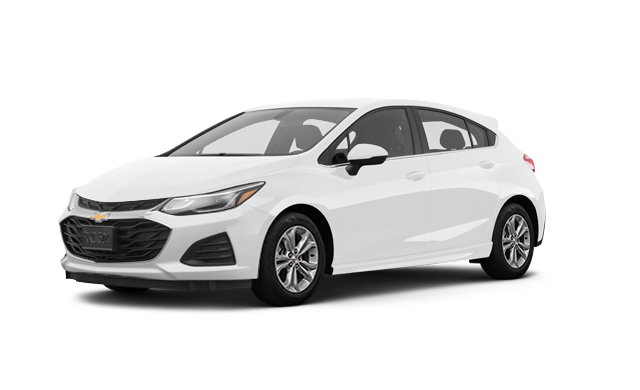 Photo Gallery "2019 Chevrolet Cruze hatchback diesel"
Convenience Package: Keyless Open and Start 8-way power driver seat adjuster. 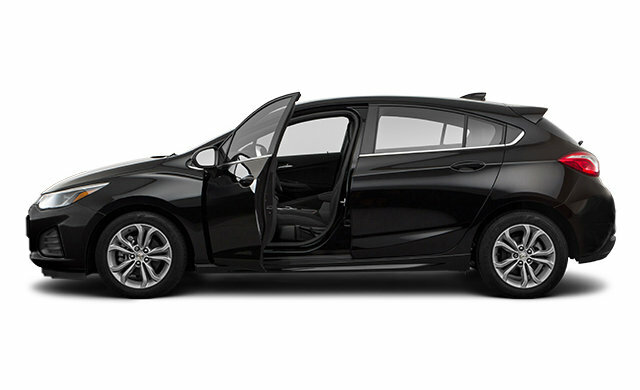 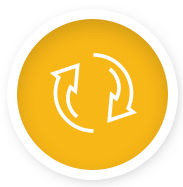 Driver Confidence Package: Rear Park Assist, Rear Cross Traffic Alert, Lane Change Alert with Side Blind Zone Alert. 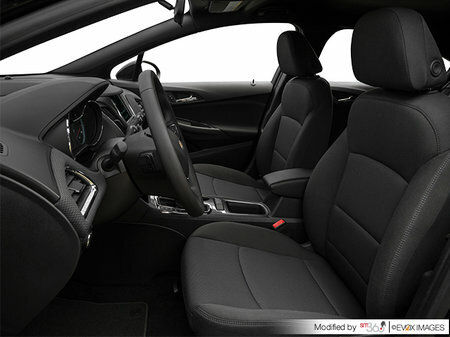 RS Package: 17" tires and RS Black machined aluminum wheels with Black bowtie centre caps on LT models, 18" tires and RS Black machined aluminum wheels with Black bowtie centre caps on Diesel Hatch and Premier models, Sport body kit (front and rear fascias and rocker mouldings), Front fog lamps, Black front rear and steering wheel bowties, RS badging, Rear spoiler, Black beltline mouldings, Z-link compound crank rear suspension (standard suspension on Premier models). 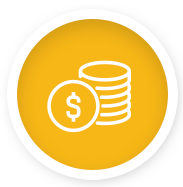 Diesel Plus Package: Sun and Sound Package (includes power sunroof, Bose1 premium 9-speaker system and driver and front passenger illuminated vanity mirrors), Heated, leather-wrapped steering wheel, 4-way manual front passenger seat. 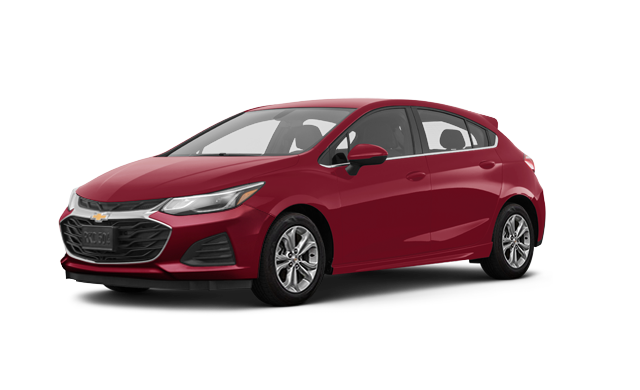 Performance Brake Package: front and rear calipers and pads, front rotors, brackets, brake springs, hardware, a front shield and a front bumper fascia emblem. 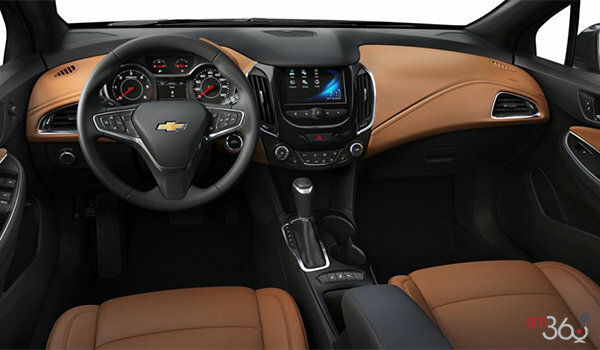 Sun and Sound Package: Power sunroof, Bose® premium 9-speaker system, LT and Diesel models also include driver and front passenger illuminated vanity visor mirrors. 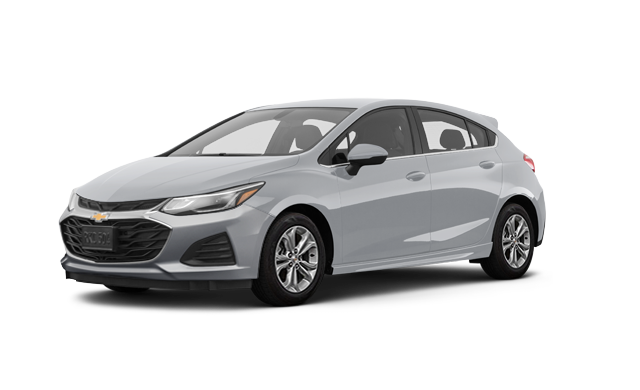 Interested by the 2019 Chevrolet Cruze hatchback diesel DIESEL ?